Computerising your accounts will be the most important decision your company makes this year. Accountants recommend this software because it is the quickest and easiest to learn and use. 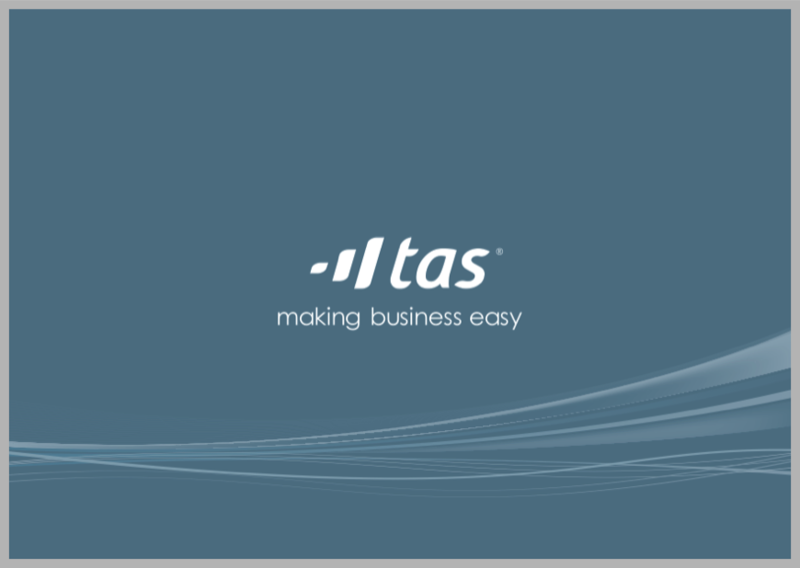 TAS Software will save you hours of paperwork, creating time for you to concentrate on your business. Our years of experience of providing this software for our clients puts us in an excellent position to help you achieve cost and time benefits for your business.